I most enjoyed working in an international multidisciplinary team and getting to know so many different people. I learned so much about myself and so many new skills. Camille completed her placement year at 2MZ in London before spending a semester on exchange to the School of Engineering of Vilanova i la Geltrú. 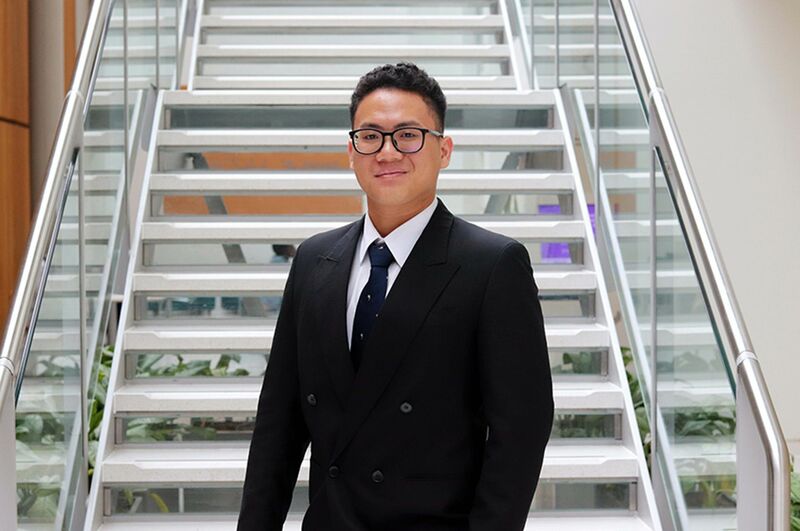 “When I first came to visit NTU the atmosphere is what drew me in, followed by the friendliness of both the staff and the students. The resources for my course were also a deciding factor, the workshops were stocked with equipment which was different, in a good way, from other universities that I'd seen previously. 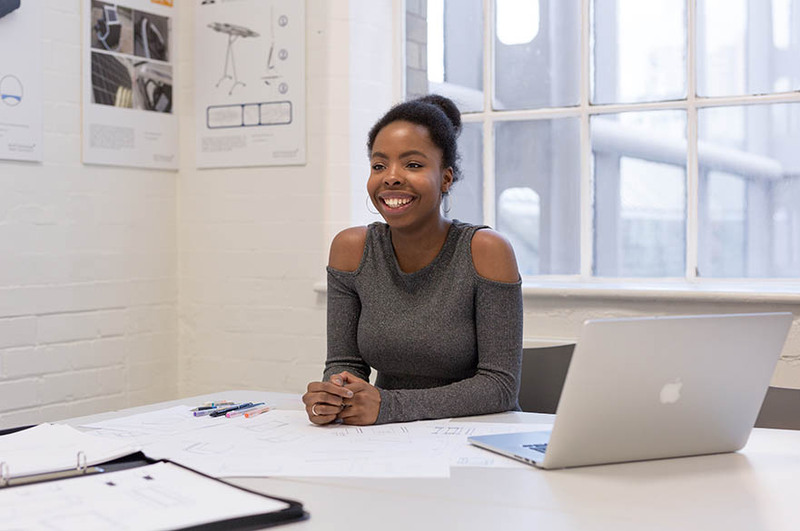 “I enjoy being able to express my creativity and explore the design engineering industry. The staff are extremely helpful and they always take the time to help you with whatever you need. Even if they can't help you they always try their best to refer you to someone who can." What did you enjoy most during your exchange semester? “I most enjoyed working in an international multidisciplinary team and getting to know so many different people. I learned so much about myself and gained so many new skills, from working in a team, to being able to express my ideas clearly. “I would highly recommend going on exchange. I think that it was a massive learning curve for me, not only did I learn a bit of Spanish but I learnt more about being a designer and working with a company and different types of engineers. I had a great time and I think that many other people would too!" 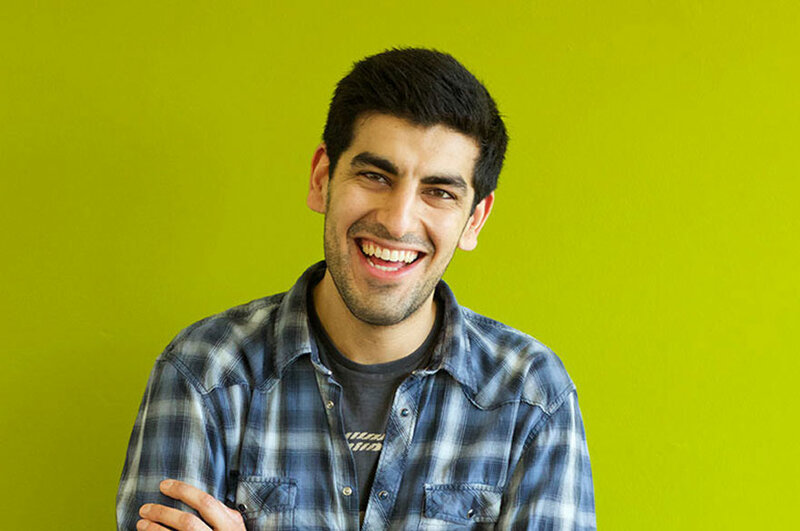 “I spent my placement year at 2MZ in London. Here I produced and assembled many different things including exhibition pieces and kitchens. All the parts were made on site so I learnt a lot about design for manufacture and things that you have to take into account when you are designing and making large products." 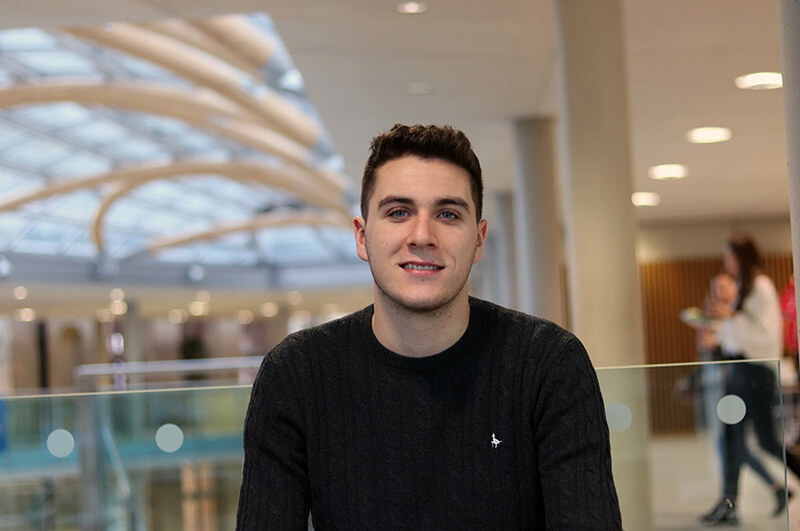 “I would recommend the course because of the level of teaching and support that you get given from the lecturers and the other staff in the department. It's not just the department but it's also the university as a whole, there are staff in different departments who are also willing to help you too.